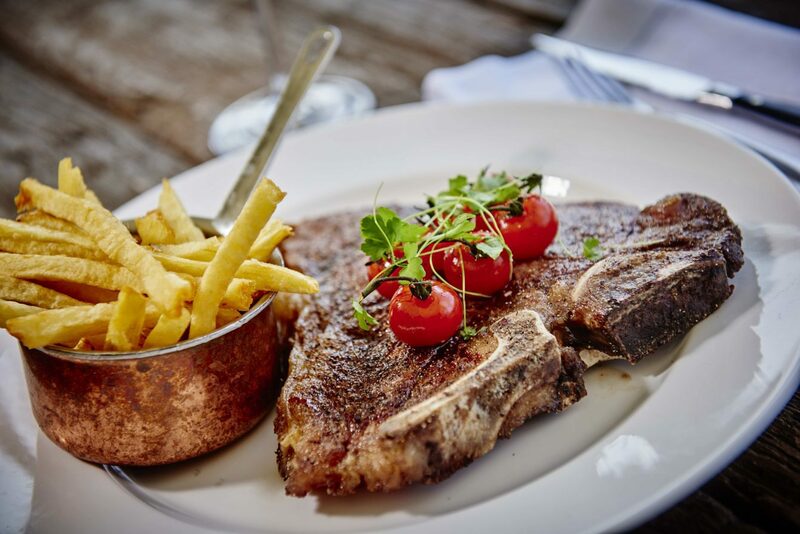 This well-known restaurant serves British and French influenced cuisine in a contemporary and stylish setting. 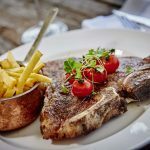 Treat yourself to the famous Jurys Inn signature breakfast or choose from a selection of salads, juicy burgers or delicious pasta dishes from the carefully-designed bar menu. 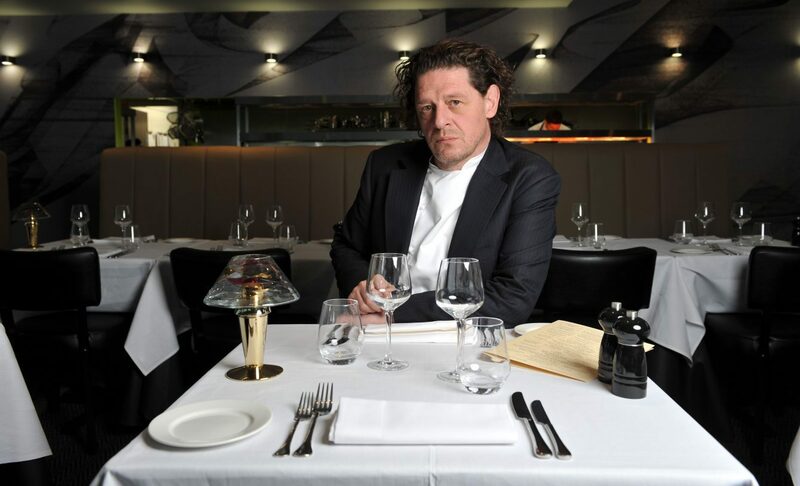 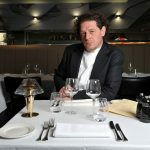 The Oxford Marco Pierre White Steakhouse is the perfect choice for a romantic dinner for two or a casual dinner with friends.